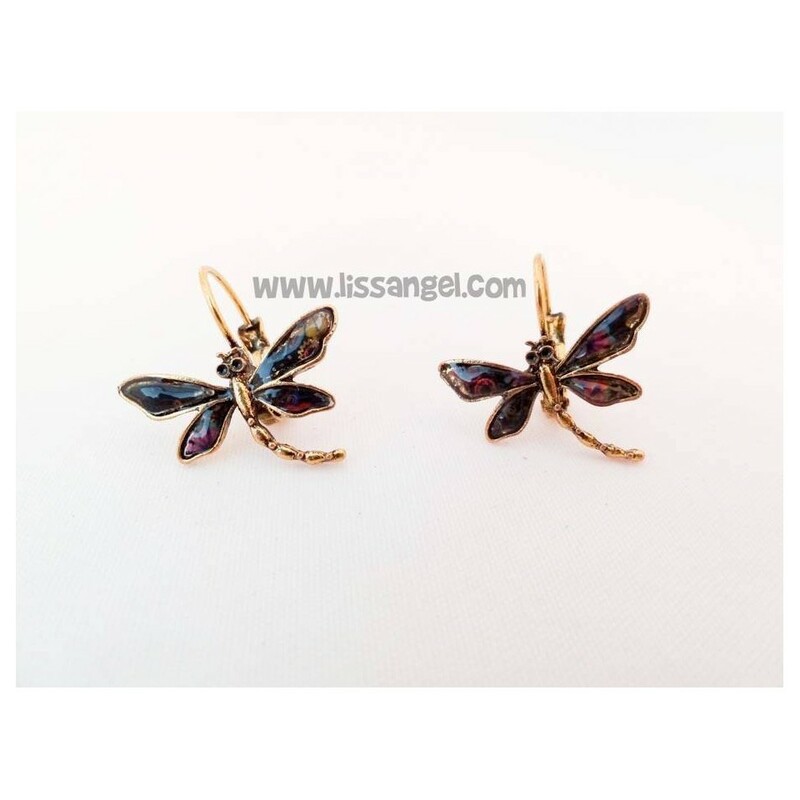 Beautiful and original earrings perfect for day to day. 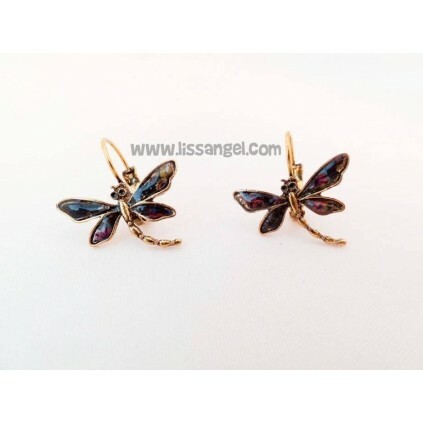 Made of metal alloy with colorful designs on the wings and dragonfly shape. They have a very secure closure that will prevent from losing them. The design of the wings is random, each unit is different, with similar colors. Dragonflies, those harmonious flying bugs. They are of great help to humans, as they feed on mosquitoes, flies, and other insects that are not very good. Dragonflies are one of the fastest insects, they can also see 360º thanks to their multifaceted eyes. They can see their prey at a distance of up to 12 meters. These friendly owls are eager to hang from your ears. 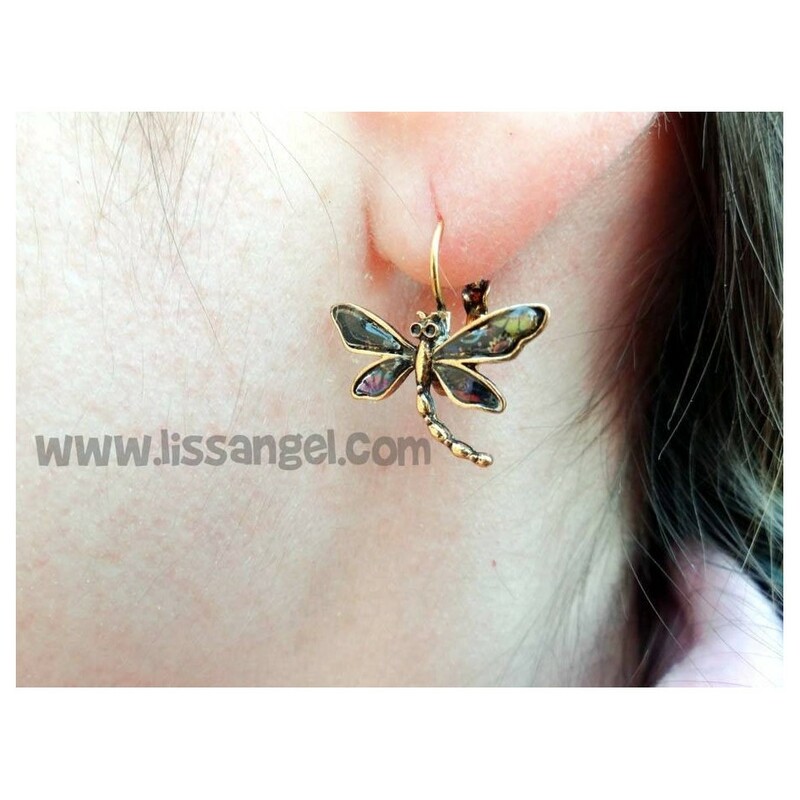 These original earrings with an owl shape are perfect for your day to day life.